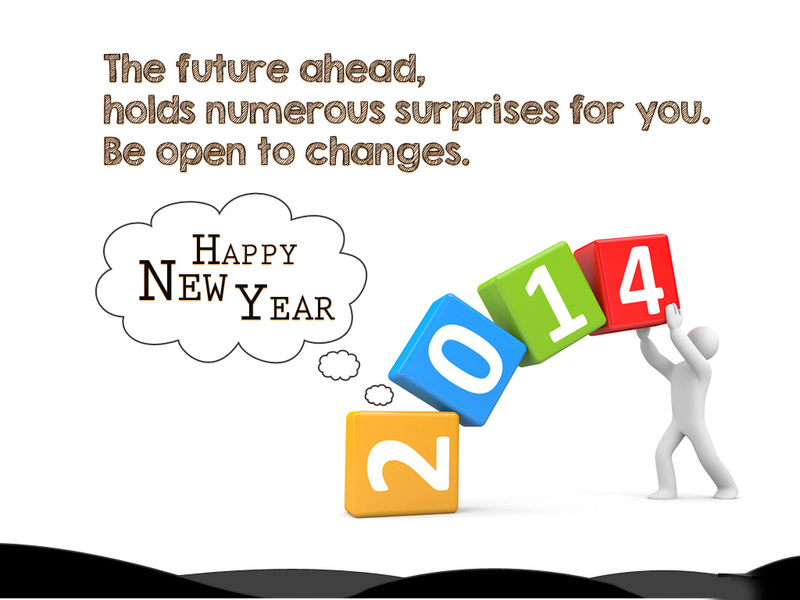 The New Year brings with it a chance to create a new you and make a fresh start. Many people begin making New Year resolutions that focus on physical fitness challenges or 30 day blogging challenges. Whatever the resolution is, the underlying purpose is always the same – creating something positive in your life. Unfortunately, right before the New Year is upon us many people find themselves getting laid-off or in a career cross-roads and ultimate transition. The positive mindset goes out the window and people are faced with the challenges and emotional rollercoaster that come with the unknown. Job searching, whether out of necessity or because you are seeking more from your career, can be a taxing and stressful process. It is hard to stay positive when emotionally, mentally, physically and financially you are being taken out of your comfort zone. But this process doesn’t have to be negative. With the right plan and the right mindset, you can take this negative and easily turn it into a positive. And hey, you may even learn a few things about yourself along the way! The first step is to create a step-by-step plan. All the positive thinking in the world isn’t going to help you unless you have a plan for success in place. WRITE DOWN your driving motivators and your goals. Know what your brand identity is, what your past accomplishments were, start creating a marketing strategy and find your target market. UPDATE YOUR RESUME! Once you know what your brand identity and your target market is, it is time to update your resume and tailor it to your goals. Make sure your brand identity is marketed consistently throughout your resume, that your accomplishments stand out and that your document attracts the right target audience. POLISH YOUR ONLINE PRESENCE. Update or create a LinkedIn profile, filter and clean up your Facebook account and run a Google search of your name. Make sure that your online presence highlights and does not hinder your brand identity. MAP OUT YOUR TIME. Create a plan for managing your job search; it can be a weekly chart or a daily to-do list. But by mapping out a plan and managing your time schedule you can ensure that you are not wasting hours upon hours with online job boards. My suggestion is to spend one hour per day to one hour per week with online job boards. The rest of your time should be divided up between tapping the hidden job market, networking and conducting informational interviews, learning strategies to effectively market yourself and prepare for the ultimate interview. DEVELOP A MORE POSITIVE MINDSET! Now is the time to focus on your attitude and develop positive affirmations. Create a daily or weekly gratitude chart, repeat daily affirmations and believe that you are worthy of better things! Every morning wake up believing that something good will come your way, believe that an opportunity is right around the corner waiting for you. Envision yourself working in your dream job and visualize getting the call for an interview. Believe in your heart and know in your soul that you are a success. 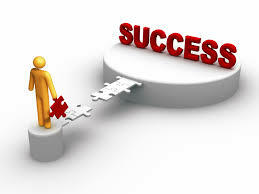 With dedication, hard work and positive thinking you will be just that: A SUCCESS! Career transition does not have to be negative. If approached with the right plan and a positive mindset you might just find your true destiny in life. Thank you for reading my blog. If you have any questions or comments, please feel free to contact me at skye@skyeisthelimit.ca.